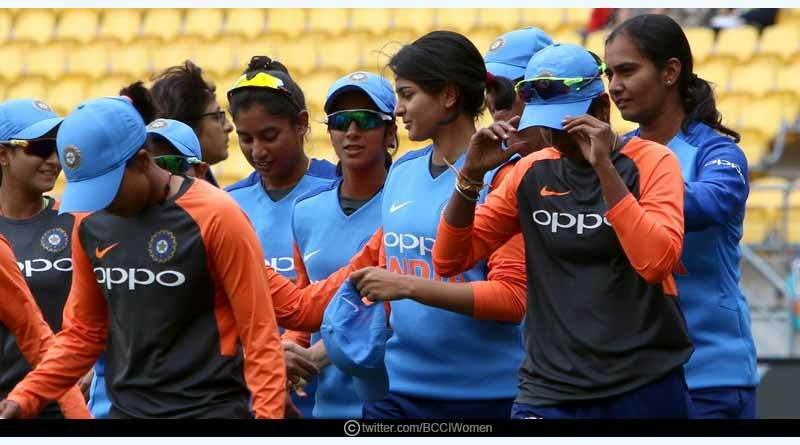 Having come out on top 2-1 in the ODI series, the Indian women’s cricket shifts its focus to the shortest format of the game with a three-match T20 series against the hosts beckoning them. 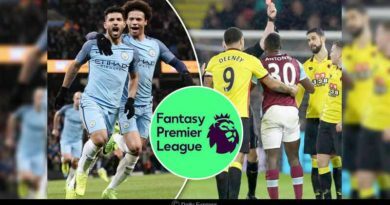 Beginning on February 6, the matches will be played in an interval of two days, coming to an eventual end on 10th February with all matches beginning at 8:30 am IST. For India, the series offers an incredible opportunity to put in another marvellous performance and batter the hosts with a pristine display. 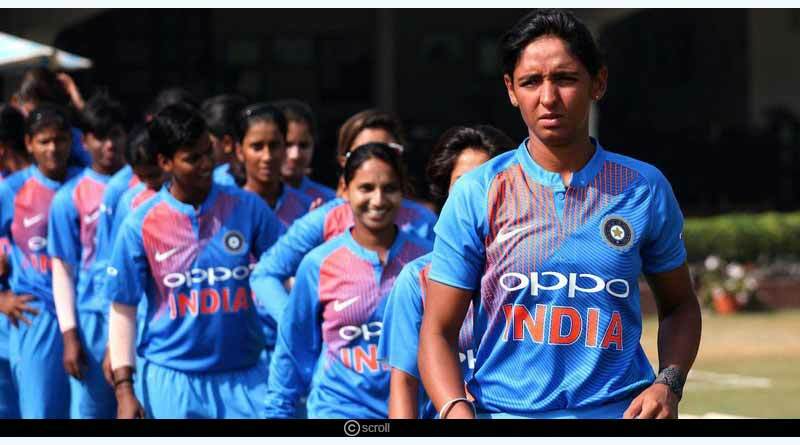 The T20 series will see one of the finest batswomen in the world, Harmanpreet Kaur taking over charge of the side and she’ll be looking to replicate the performance the side doled out in the recently concluded ODI series. For India, the game plan will not see major changes. The Indians were consistent with the bat barring the last ODI and they’ll have all eyes pinned once again on a heavyweight top order which when in its most exquisite and fluent form can take apart any bowling line-up in the world. India has in their artillery players like Harmanpreet Kaur who are well-versed with creaming the ball into the stands and showing intent to take on a mammoth score. India’s exuberant display against New Zealand in the world T20 back in 2018 was one of the finest performances ever put on a show in a women’s T20 match. India had come racing out of the blocks in that particular encounter, stinging New Zealand in their tournament opener to take the opposition apart in that match. It was a match that saw the Indian skipper become the first ever player from the country to score a T20 century at the world cup, bashing New Zealand all around the park in a show of pure, creaming of the bat as she displayed her expansive stroke play and reaffirmed her status as one of the best operators in the T20 format. On the bowling front, India will once again be heavily relying on their spinners to step up and take complete control of the trio of encounters. It’s a spin department that is fully equipped with a skill set to bowl on any pitches in the world and can easily incur yet another massive collapse in the opposition’s rank. Meanwhile, from the hosts’ perspective, they’ll be looking to build on the comprehensive and clinical win they managed to achieve in the last ODI. It’s an opportunity to assert themselves as the strong unit they are and they’ll be looking to come back strongly and help ease away some of the wounds inflicted in the 50 over format. They also have a superior record against India, having defeated them in 5 of the 8 encounters the two sides have contested till date with India ending up on the winning side in 3 of them. It’s a figure that puts them as favourites to end up as champions come the last match on Sunday and India knows it won’t be as easy an outing as it was in the T20 format. The home side has released a 13-member squad with Gurrey and Mair, the two debutants players being selected to join the team. 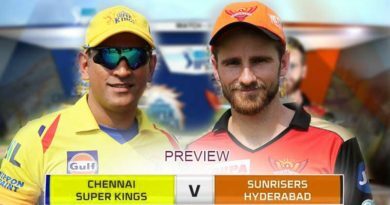 The series will be telecasted on star Sports 1/HD and the three matches will each commence at 8:30 am IST with the toss at 8:15 am. We’ll be bringing you all the developments around the series on our site and Twitter feed. We look forward to your company over the next three matches. 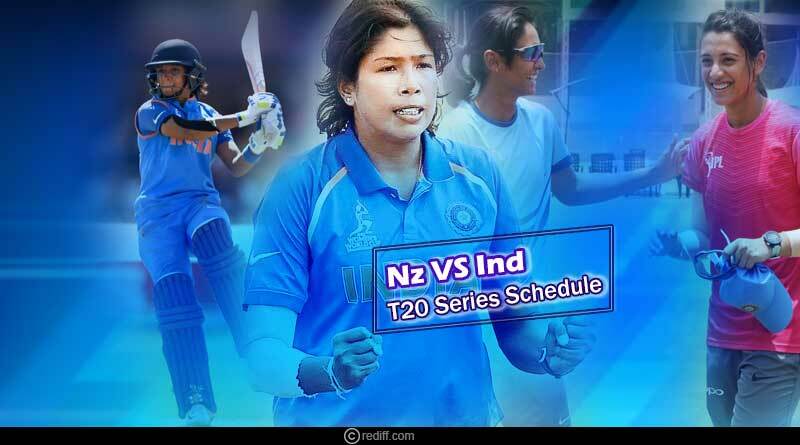 For more articles like New Zealand Vs India women T20 series schedule and teams, do Subscribe to our newsletter and follow us on Facebook, Twitter, and Google+.